The economy is bad. Not only because of the recession and increase in price of nearly everything. But for some of us, majorly because it makes it look like our friends and family who left the country for greener pastures outside made the better decision. They earn much more, in Naira terms, every time our currency gets devalued and without having to work harder than us. Very many people, especially youths, are thinking of going somewhere, anywhere, they are immune to the collective stupidity of our leaders/politicians. And it is a very sound reasoning. I am even certain that those who succeed in restarting their lives in a better country will be better of, financially, than similar people who remain in this country. But I want to preach something else. Another truth I am certain of. 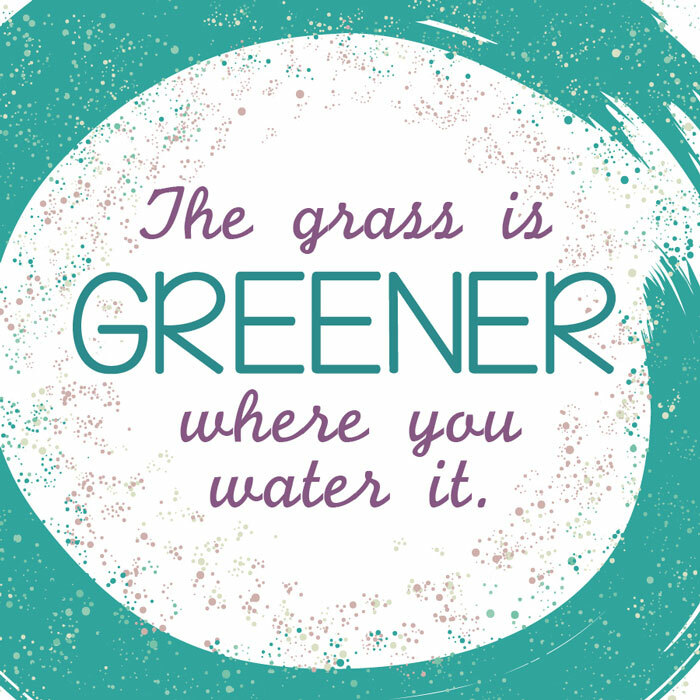 The grass is green where it is watered. We all like to read the story of Dubai, how it went from an empty desert to a near paradise. Well, it became possible because they watered the desert. They built what they wanted. 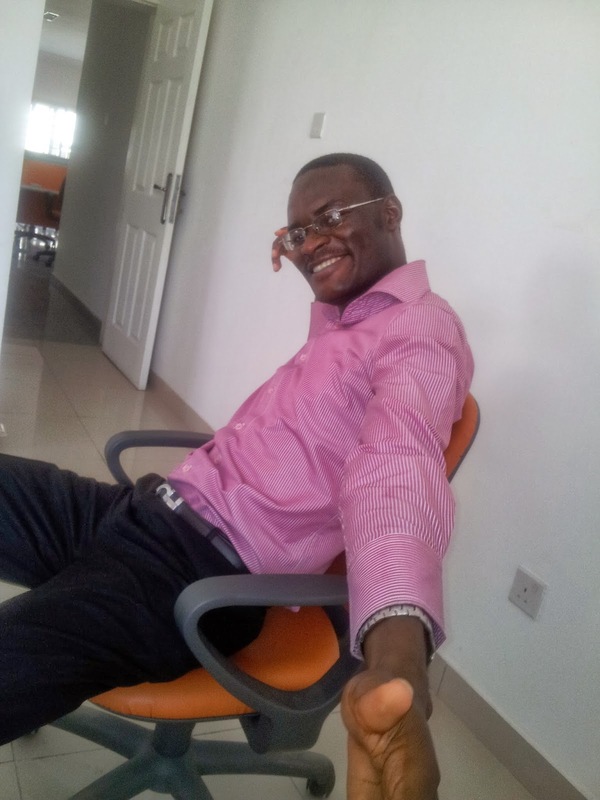 I am not saying you can or should single-handled build/water Nigeria. Please don't. What I am saying is that you can be whoever you want to be, achieve whatever success you want to achieve regardless of where you are. You don't have to ship out of Nigeria to be successful, and to be as successful as you want to be. You sure will have to work crazy harder than most people, home and abroad. But it will happen if you identify the level of success you want and put in a well-thought-out strategic work towards it. 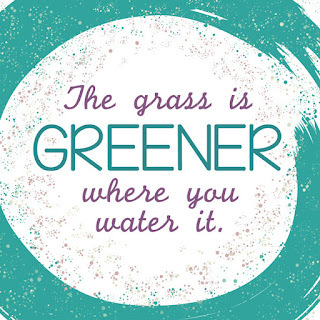 Water the grass where you are. Build a Dubai (whatever paradise you dream for yourself) in the freaking desert we all have found ourselves. Anyway, that is my strategy. And I pray it works.